Featured amenities include a 24-hour front desk, multilingual staff, and luggage storage. Guests may use a roundtrip airport shuttle for a surcharge, and free self parking is available onsite. 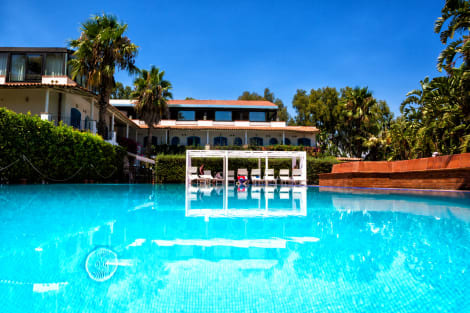 Le Dune Sicily Hotel is only 2 km away from the city centre of Catania. It lies in an enchanting place between the golden sand of "de La Plaia" beach and a beautiful small Maritime pine forest. It perfectly fits into the landscape's colours with its Mediterranean style, set in this magnificent backdrop fully respecting the surrounding nature. 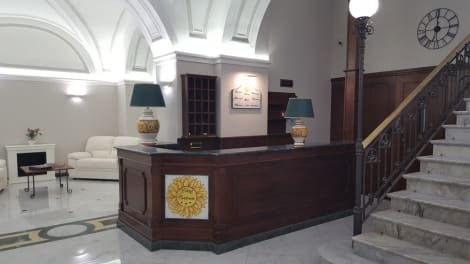 With a stay at Bad - Bed & Breakfast and Design, you'll be centrally located in Catania, steps from Catania Fish Market and Catania Harbour. 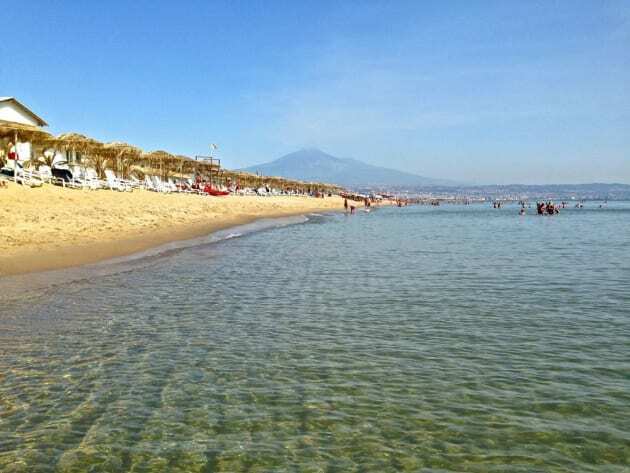 This family-friendly bed & breakfast is 0.5 mi (0.8 km) from Catania Port and 1.5 mi (2.4 km) from Catania Beach. Take advantage of recreation opportunities such as bicycles to rent, or other amenities including complimentary wireless Internet access and concierge services. The shuttle (surcharge) will take you to the nearby beach or shopping center. Make yourself at home in one of the 18 air-conditioned rooms featuring minibars and flat-screen televisions. Rooms have private balconies. Complimentary wireless Internet access keeps you connected, and satellite programming is available for your entertainment. Private bathrooms with bathtubs or showers feature complimentary toiletries and hair dryers.